The 5th November has always been a strange one to me, mainly from a logical stand-point, but it's also always been a night I associate with fun times and late nights. It reminds me of several days of fervent wood-collecting prior to the 5th, and then a day of excitment where we'd burn all of our findings in celebration of a man who tried to blow up a Government building and a large number of the country's most important people. Come to think of it, it still doesn't make much sense. But, it's become a British institution, so who am I to argue against it, especially when I have so many happy memories from the date. And, as usual, Bolton is going all out to mark the occassion, with a great number of bonfires and firework displays all across the town. And here is a guide to what's going on. Once again this year, it is set to be the biggest community firework display. And it's free. 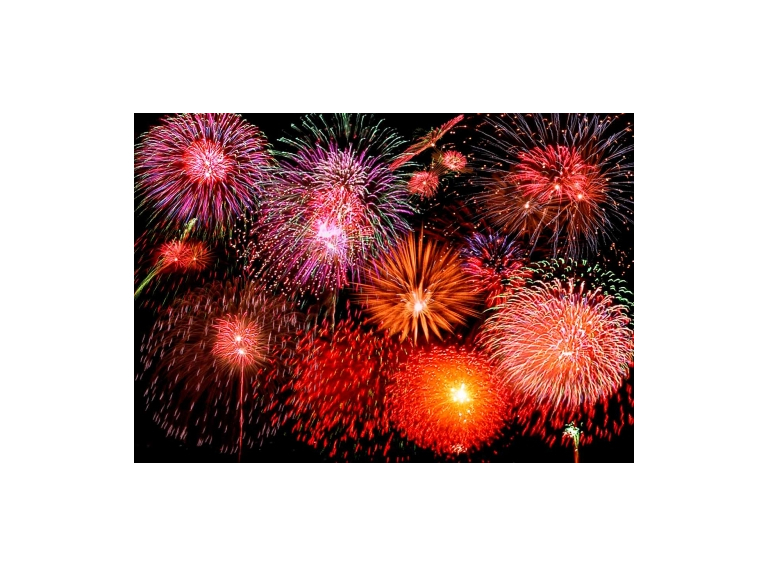 Leverhulme Park's Firework Spectacular incorporates an amazing firework display set to music and all the fun of the fair. Bradshaw Cricket Club has become well known for its awesome firework displays, with the tradition set to enter its fifth decade. After last years 40th birthday celebration spectacular, the only way is forward for the team as they attempt to make it better than ever. Pupils, family of pupils, and guests are invited to Bolton School's Family Fireworks Display to enjoy a professionally produced show, complete with live music, food and drink. Hosted in the beautiful grounds of the Chorley New Road campus, it's one not to be missed. Guy Fawkes Night is a night of thrills and excitement, but it is also one of obvious danger (just ask Mr. Fawkes himself, it didn't end very well for him). But, you can make sure things go a lot smoother for yourself and anyone else present by following The Firework Code . . .
Don't put fireworks in pockets, and never throw them. Make sure that teh fire is out and surroundings are made safe before leaving. So, whatever it is your planning in the weeks to come, stay safe, don't put yourself in danger, but also have a great time.